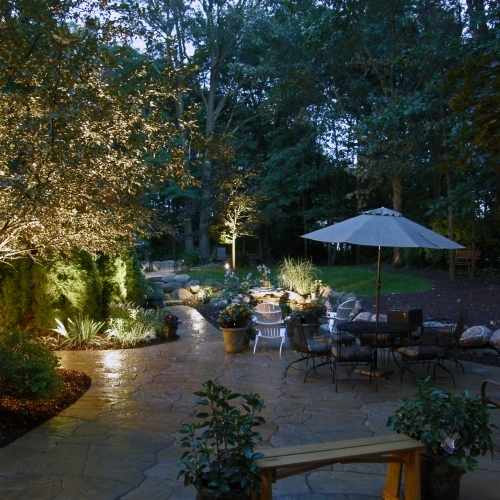 Landscape lighting can enhance the appearance of your landscape and simultaneously add visibility and increase security. Our company is ready to design and install your system so you can feel more comfortable about your property in Brighton. Our trained staff of service professionals is also ready to aid you whenever you experience issues. 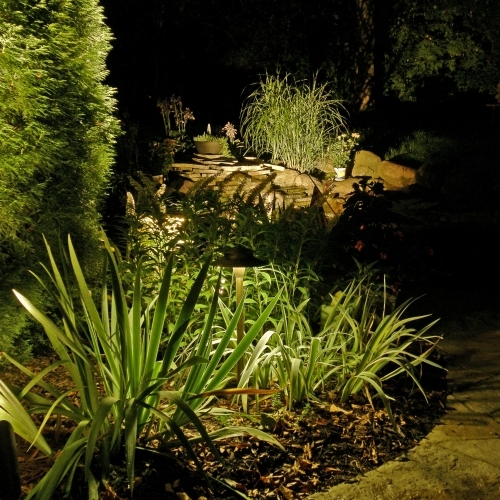 You can satisfy your illumination needs and save energy with low voltage LED lights, and there are brass, copper and cast aluminium fixtures available. 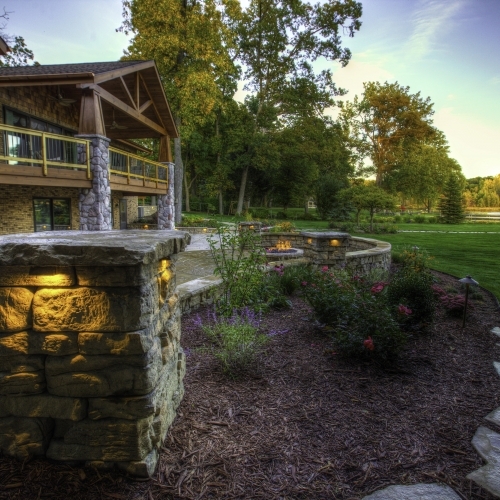 We offer outdoor lighting from Vista, Encore and Kischler, and can create a completely custom design for your home or business location too.